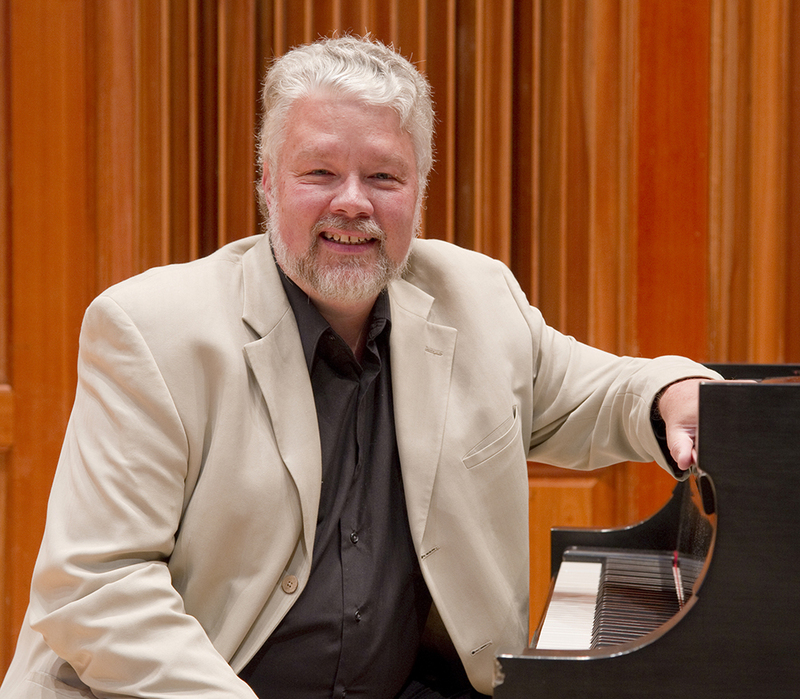 Clifton J. Noble, Jr. is a composer, arranger and pianist based in Western Massachusetts. Since 1987, he has served as pianist for Smith College choral ensembles, and currently holds the position of Staff Accompanist in the Smith Music Department. He has produced original works and arrangements for a broad range of vocal and instrumental ensembles and soloists, and his music has been performed by acclaimed artists throughout the United States and internationally. This new Web site is currently under construction. We hope to have it fully operational early in 2015.